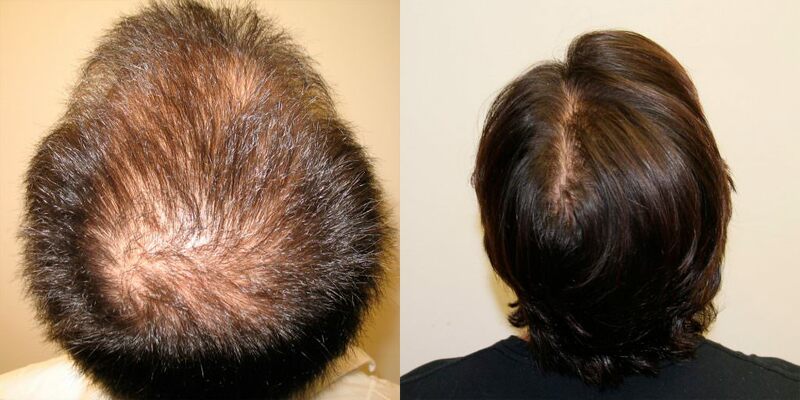 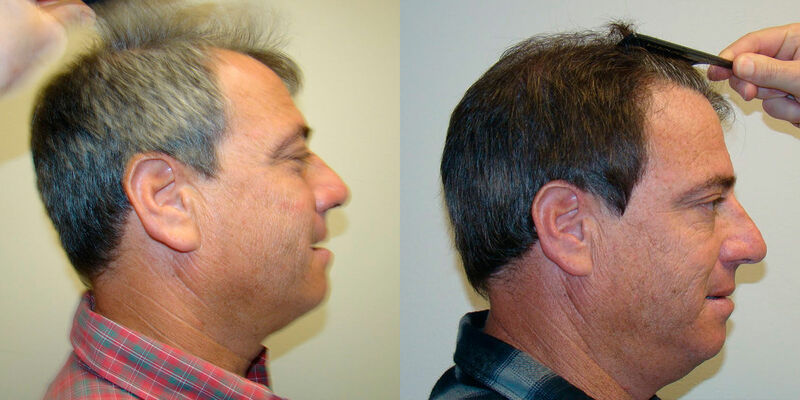 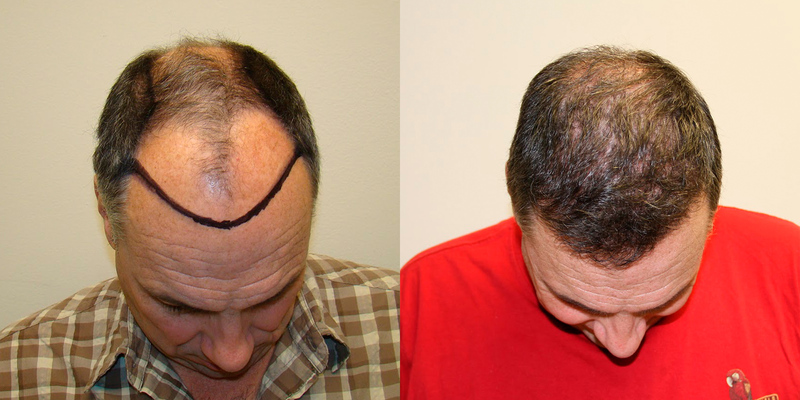 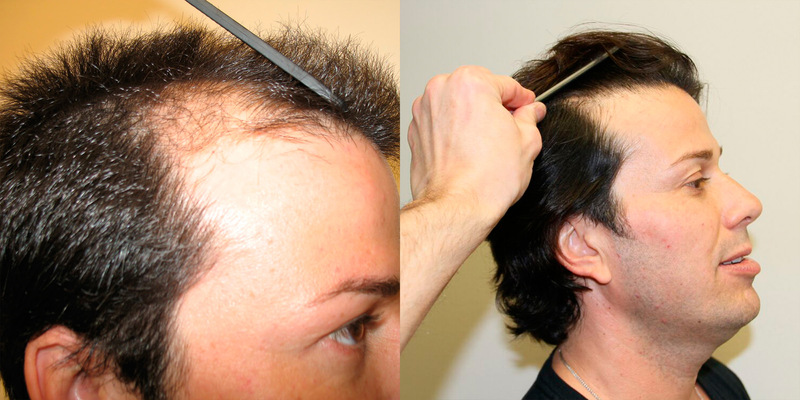 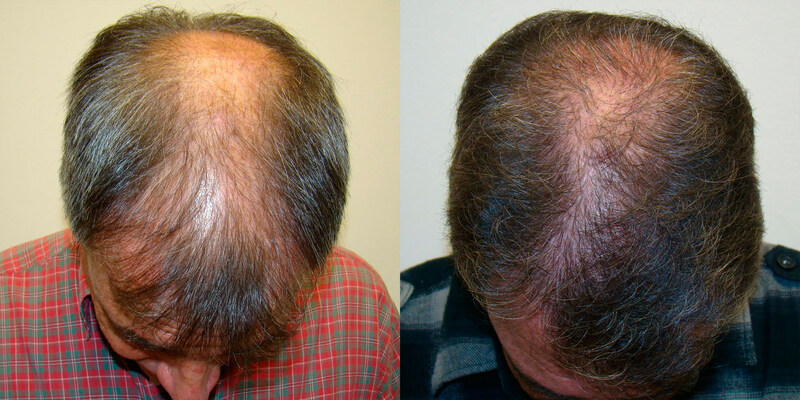 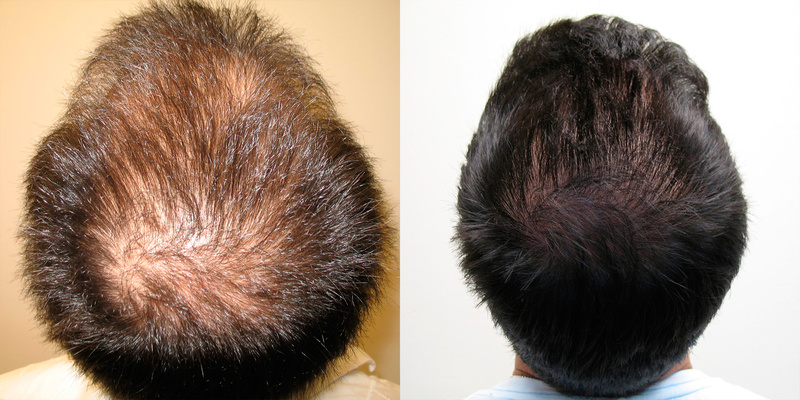 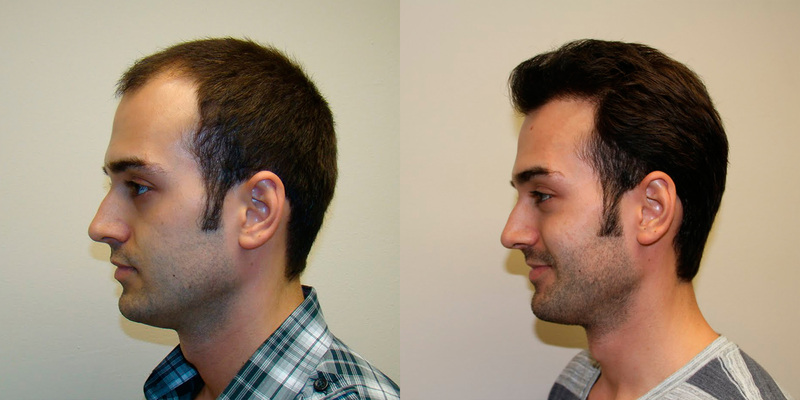 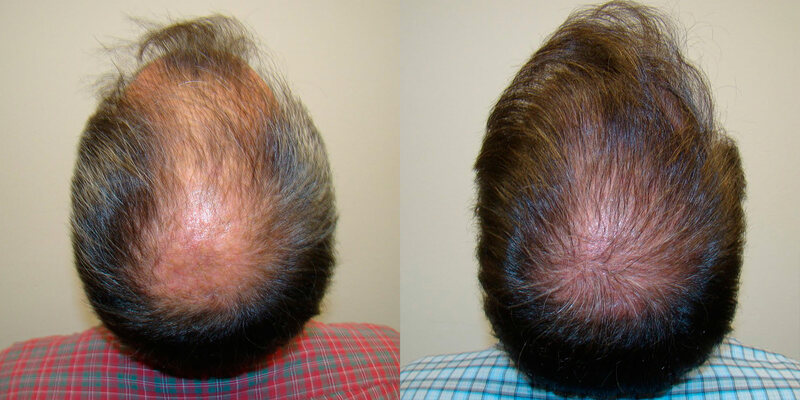 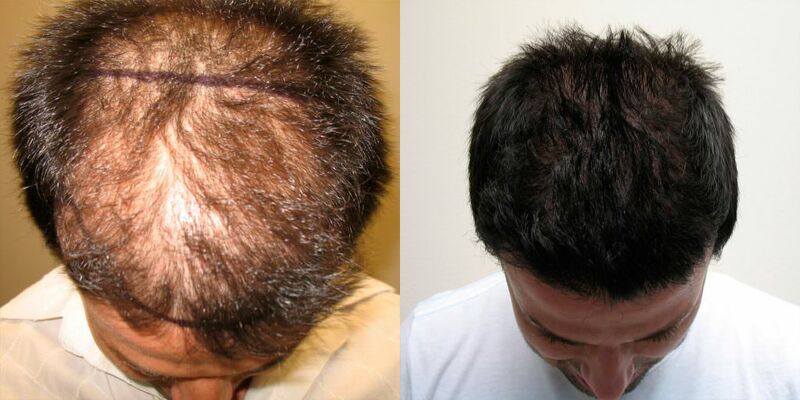 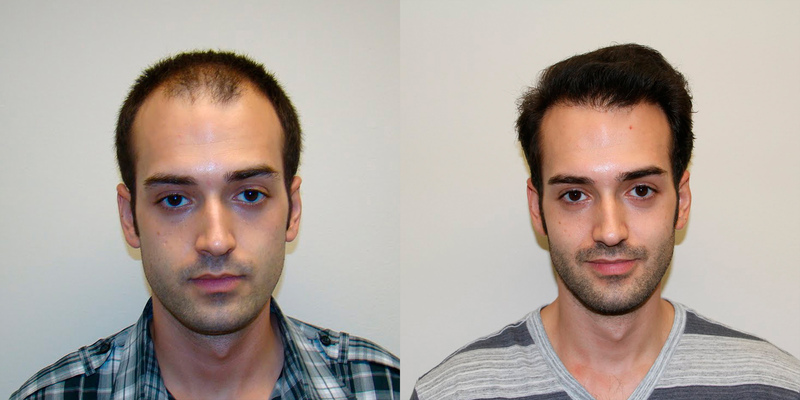 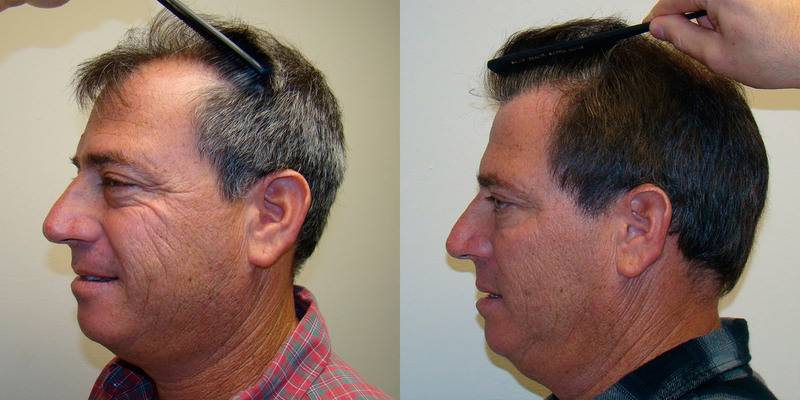 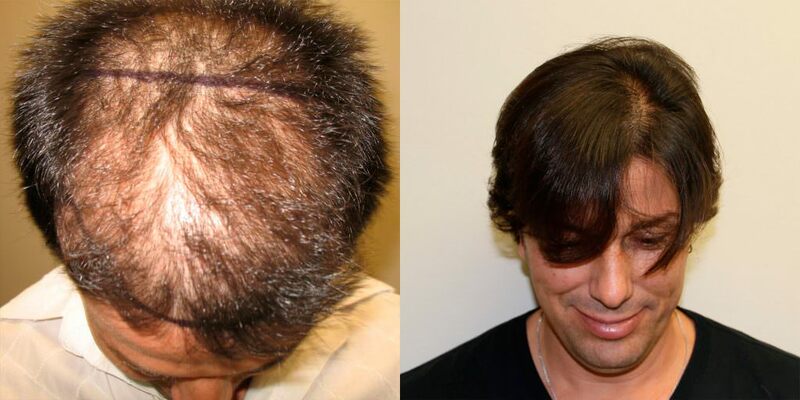 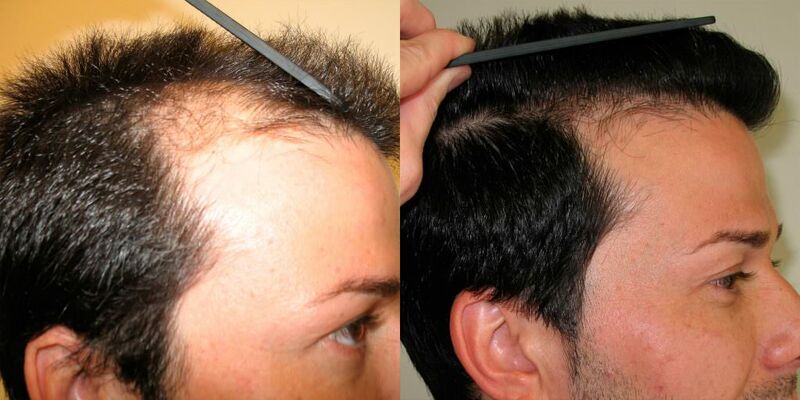 This patient had a very common balding pattern and decided to do something about it. 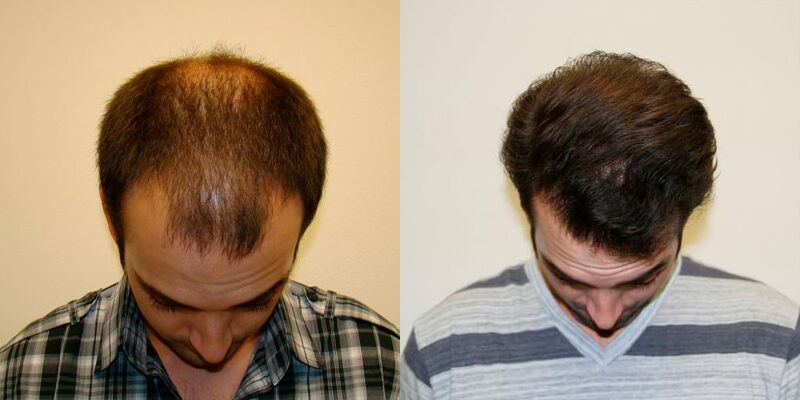 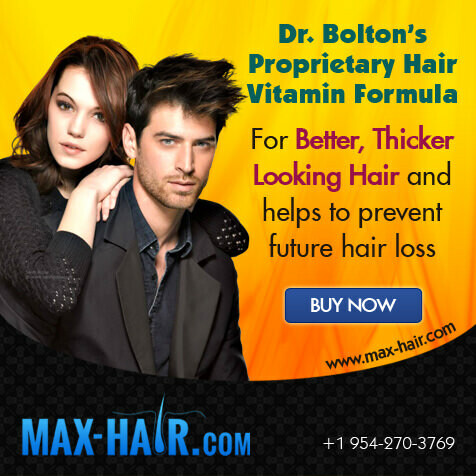 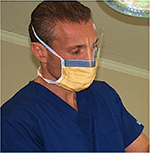 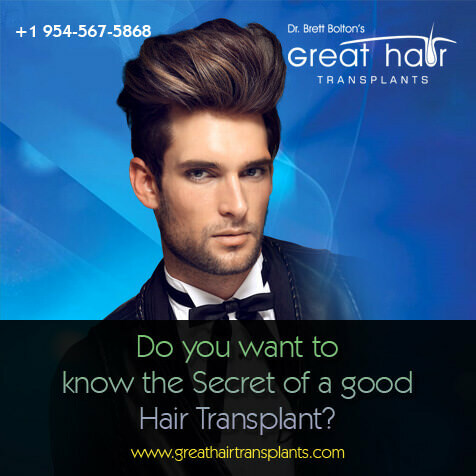 Many people refrain from researching into hair transplantation or hair restoration because they still believe that it is temporary or ineffective. 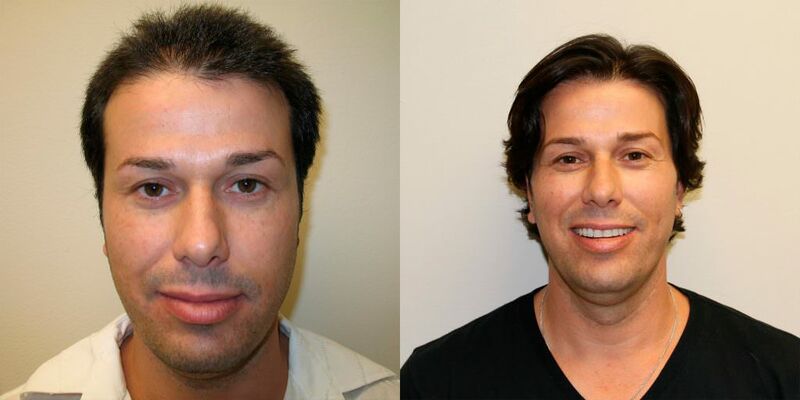 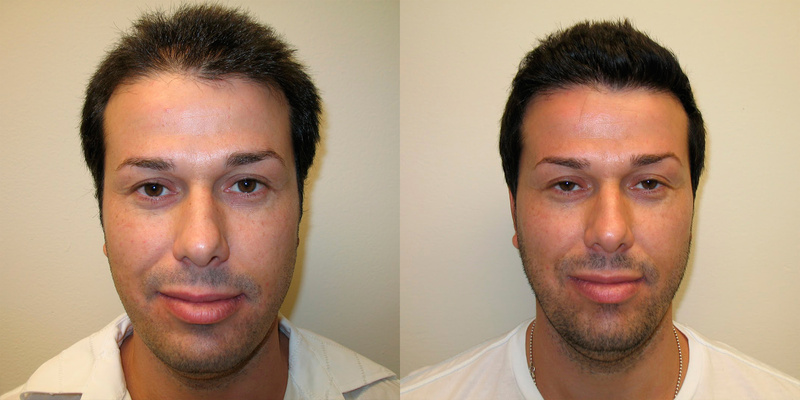 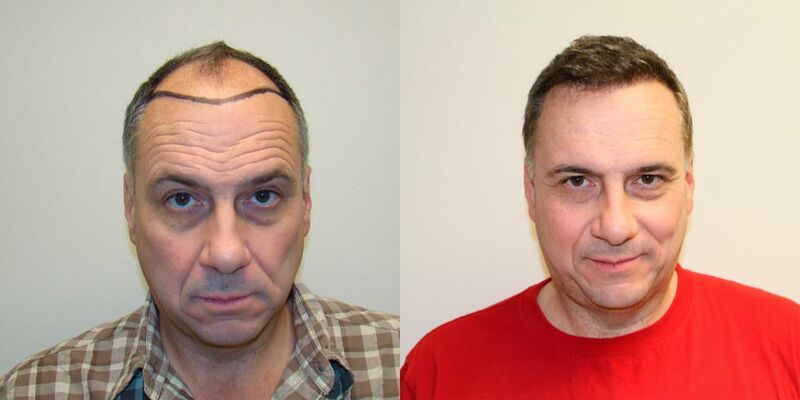 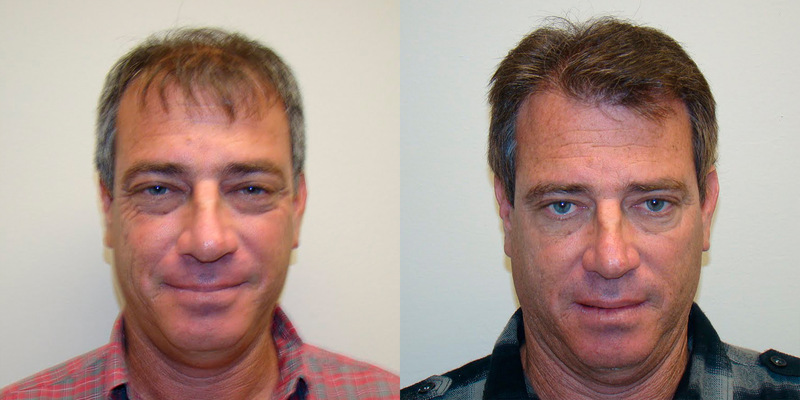 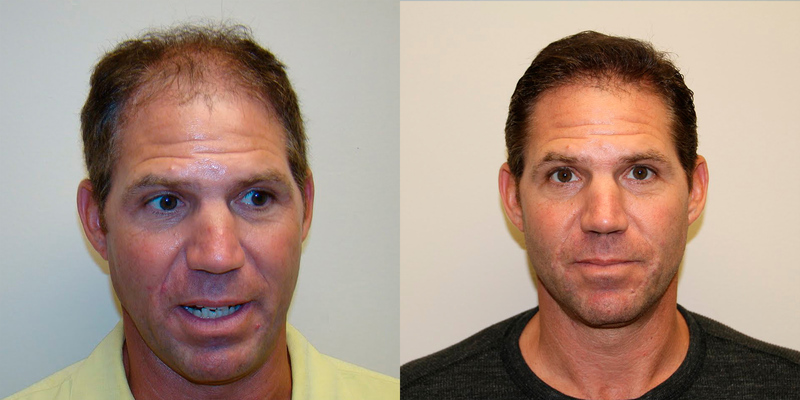 Luckily, this patient did his research and decided to have his hair transplant with the best doctor in the industry. 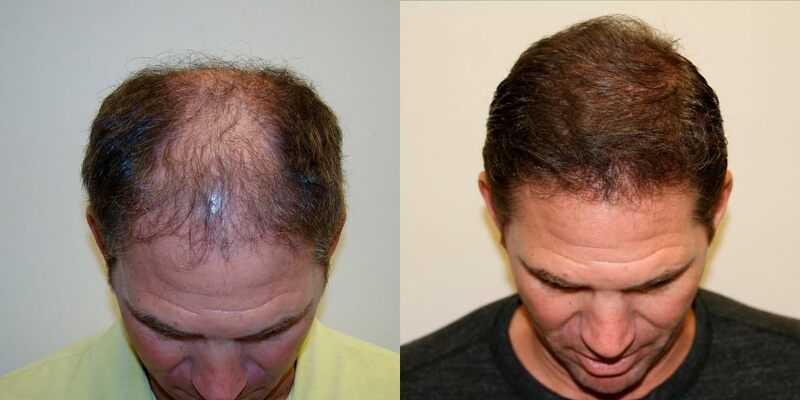 Now you tell me, are his results worth considering a hair transplant?